Welcome to Dr. Gong Gu's homepage! Our group focuses on two-dimensional (2D) materials. We grow them, we explore their exotic physics, and we find novel device applications for them. Come explore Flatland with us! See the Research Highlights page for more. Interested? We have an open postdoctoral position. We are also looking for talented, self-motivated graduate students, preferably with hands-on lab experience, to join us on the frontier of nanoelectronics. Please send inquiries to ggu1@utk.edu. If you know a related online video on YouTube or a similar site, please send us (ggu1@utk.edu) the link. Thank you very much! 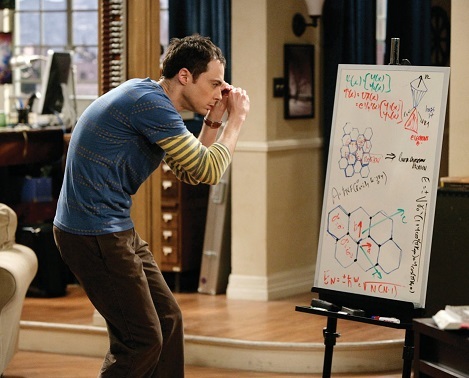 Helped by friends like you, we have already found: Sheldon Up All Night and Best Of Sheldon (4:35 to 6:00).